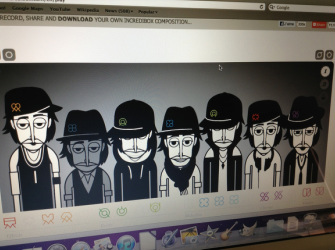 Enable your students to compose their own human beatbox using Incredibox. There are three versions that your students can explore. This site provides a great way to incorporate music in the classroom. Have your students create a jingle/song/rap about a topic to check for understanding. as they played their composition.